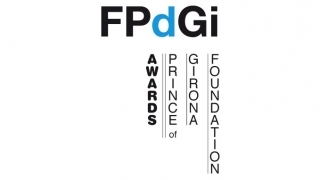 The Prince of Girona Foundation (FPdGi) has today announced the winner of its Social Award 2013, which recognises young social entrepreneurs with projects that promote the integration of marginalised groups or people at risk of exclusion. 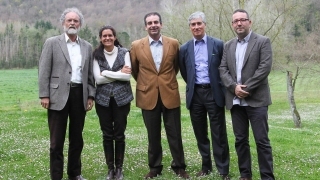 The jury, formed of Jordi Gutiérrez, member of the FPdGi Advisory Council and Director of Communication at CEIM, José Antonio Torrico, Director of the Marianao Private Foundation, María Zapata, Director of Ashoka Spain, Sebastián Mora, Secretary General of Caritas Spain, and Cristóbal Colón, founder and Chairman of the La Fageda Cooperative, have decided to present this year’s award to Felipe Campos, for his long-standing personal commitment to local social issues, his leadership capacity, his exemplary attitude and his fight to gain equal opportunities for disadvantaged groups of people, in a very difficult social context. 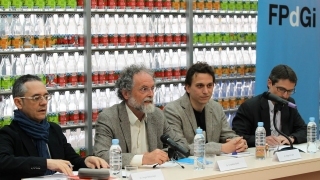 Felipe Campos Rubio (L’Hospitalet de Llobregat, Barcelona, 1984) has spent more than 10 years working in the social sphere and from the age of 22 has been Director General of the Ítaca Educational Association, which has been declared a public-interest organisation by the Autonomous Government of Catalonia. 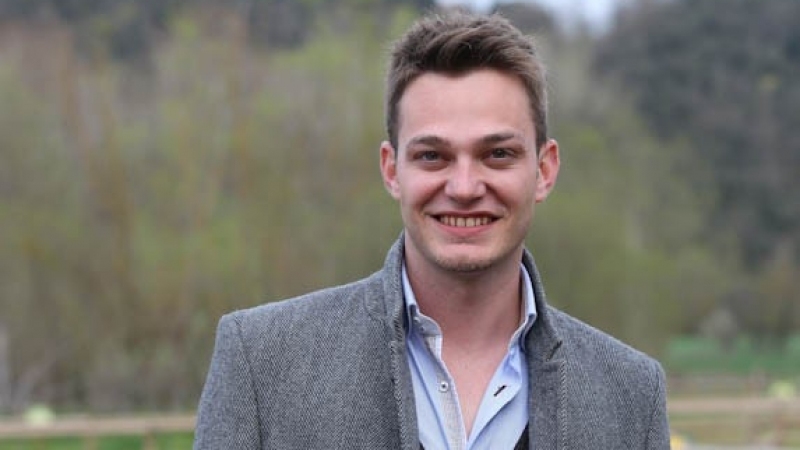 He studied Business Science and has taken several business courses at institutions such as ESADE and the Ramon Llull University. 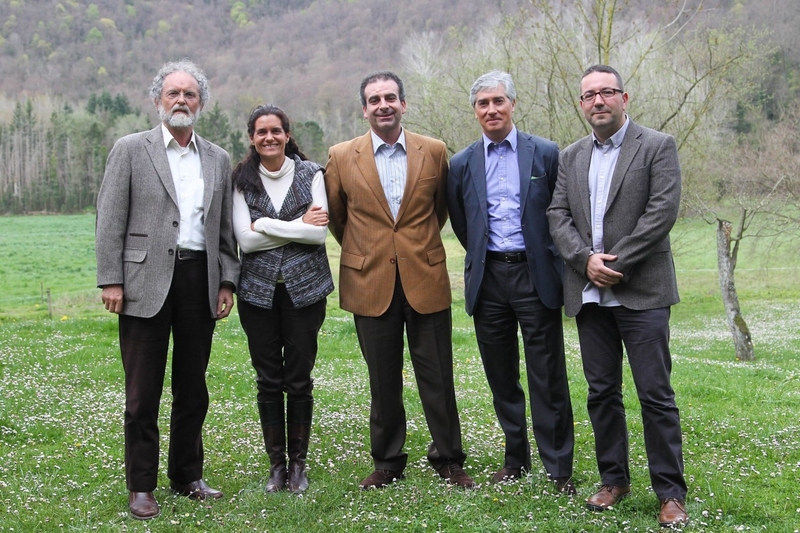 Over recent years the Ítaca Educational Association has led a series of social projects designed to improve the lives of children, young people and families in the Collblanc-La Torrassa area of Barcelona (L’Hospitalet de Llobregat). 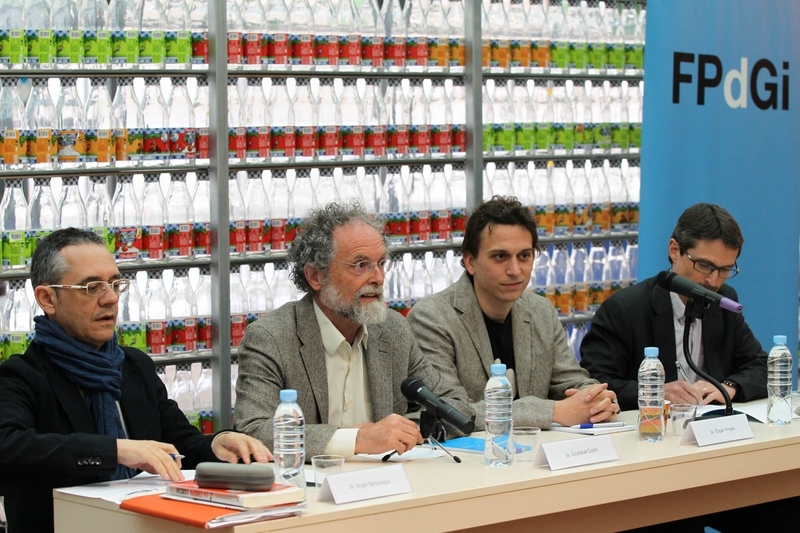 Felipe Campos Rubio also teaches at several education centres such as the Pere Tarrés Foundation and the Catalan Association of Librarians. 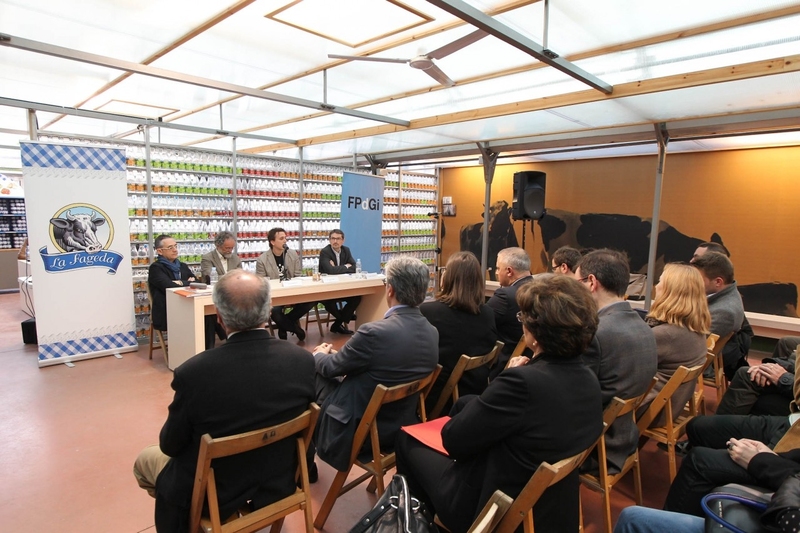 Debate: "Leisure activities and work, the two keys to integrating people with mental health problems"
The award announcement was made at the La Fageda Cooperative in Girona, where the jury was convened. 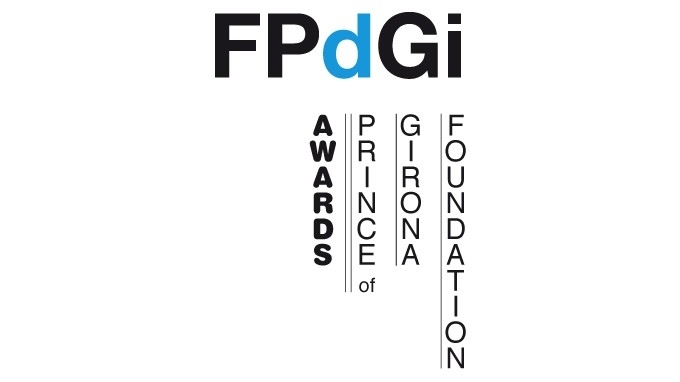 This was followed by a debate entitled "Leisure activities and work, the two keys to integrating people with mental health problems", moderated by Cristóbal Colón (founder and Chairman of the La Fageda Cooperative) and with interventions by Edgar Vinyals (founder of the Sarau Inclusive Leisure Association and winner of the FPdGi Social Award 2012), Angel Belzunegui (Deputy Director of the Social Inclusion Chair at the Rovira i Virgili University) and Xavier Trabado (Chairman of the association Obertament and of the Catalan Federation of Mental Health Organisations).